Explícito Ep. 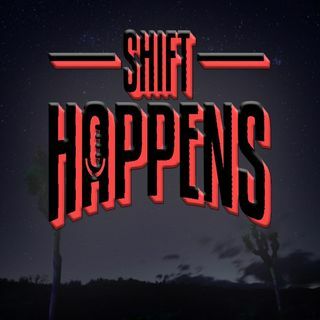 85 Shift Happens - Casper Parks : "Feeling the Pulse of Society"
Casper can we talk somewhere noe? Trending at 7 on talkstream live! thanks to everyone for coming tonight!